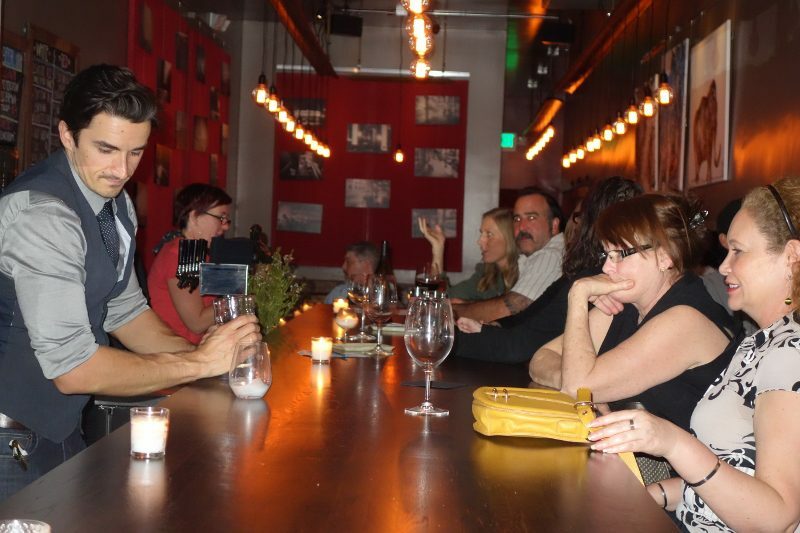 Through word of mouth, I was told about this new wine bar located in the “Magnolia Park” neighborhood in Burbank. I was not aware of this neighborhood, located at Hollywood Way and Magnolia Avenue, other than the way to the Burbank airport. But, I was pleasantly surprised to find this strip of small businesses and restaurants that have contributed to the resurgence of the area. 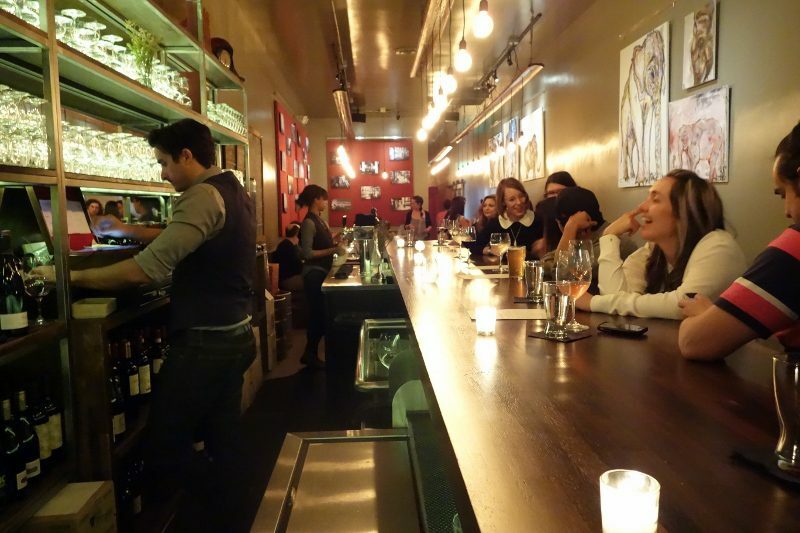 Luna Vine Wine Bar opened at the end of January, promoted by nothing more than word of mouth. Starting by the door and ending in an area with table and chairs, the bar fills up most of the length of the long, narrow space. The look is simple and sleek, with exposed rope and wire lighting, and paintings (mostly of elephants) along the opposing wall. 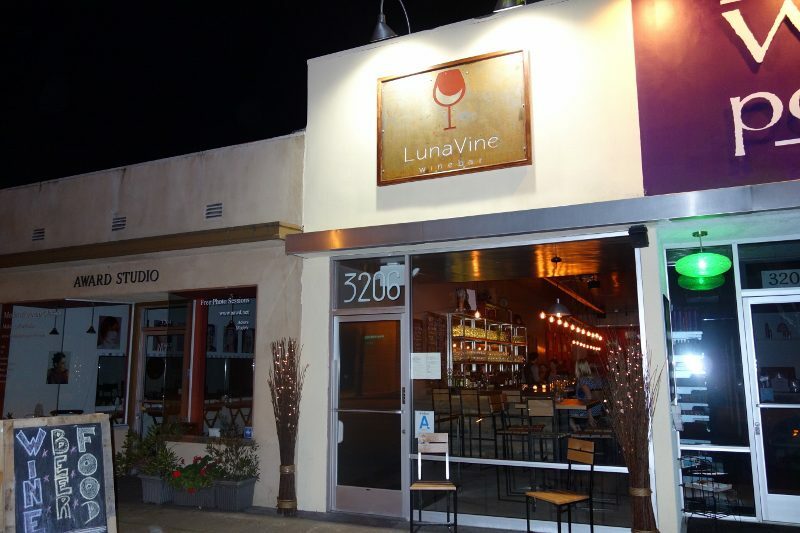 The team at Luna Vine Wine Bar includes Owner Shannan VerGow, Wine Director/General Manager Nick Caballero and Executive Chef Wesley Pumphrey. And, while Chef Wesley is busy in the kitchen, you will find Nick and Shannan working the bar, pouring and talking about wine and educating their customers. 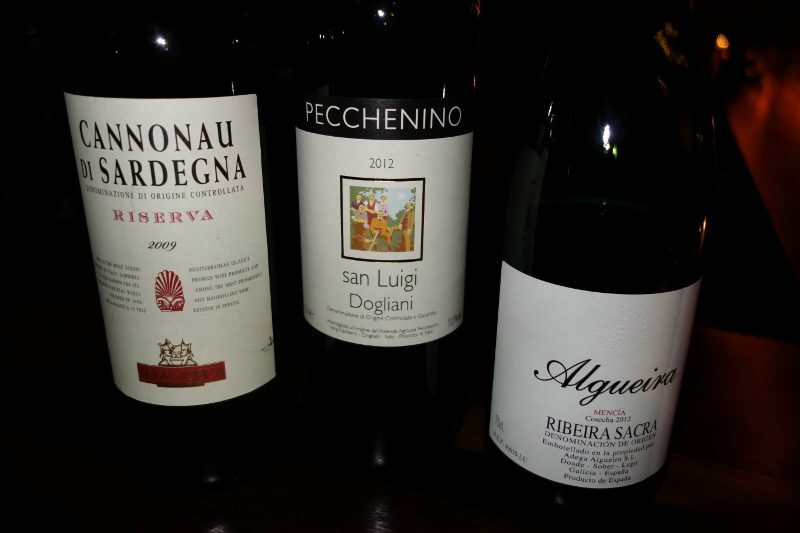 Nick has put together a selection of approximately 60 wines from around the world. 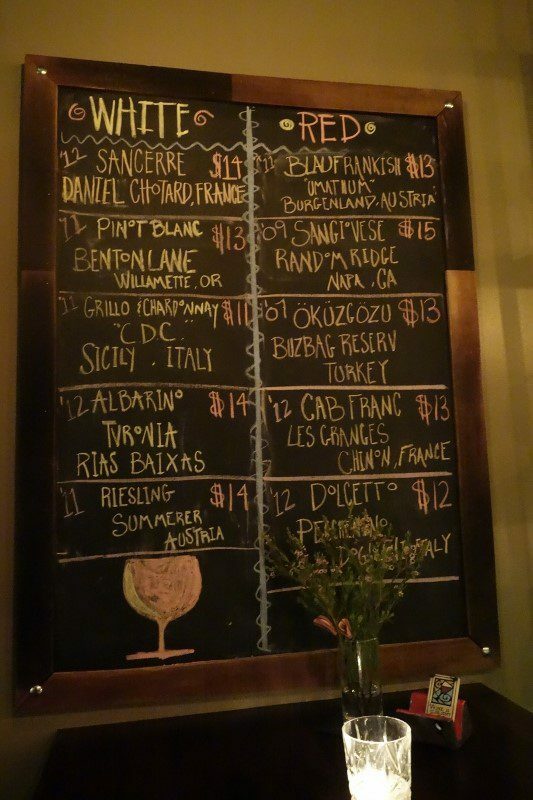 In addition to the printed menu, there is a daily list of wines on the chalkboard on the wall. But, be sure to talk to Nick, as you never know what else he might have open. 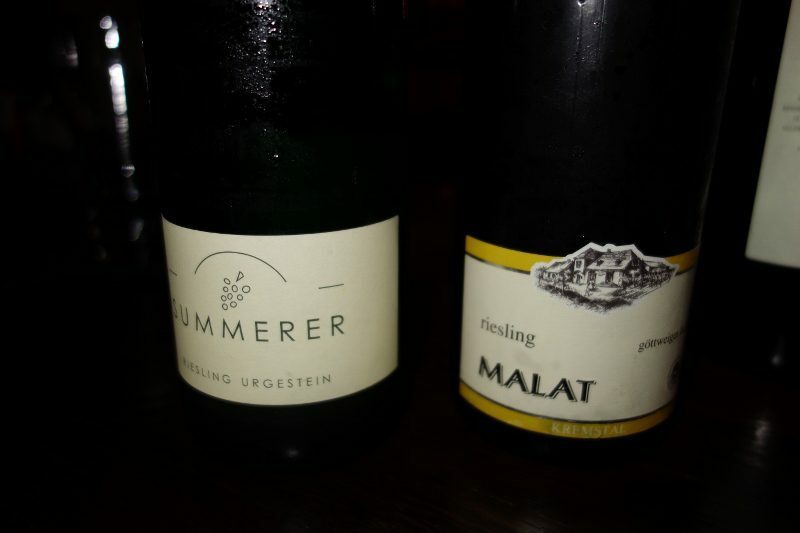 Or perhaps he will open a bottle up just for you…..and then that bottle will be available for others to enjoy. 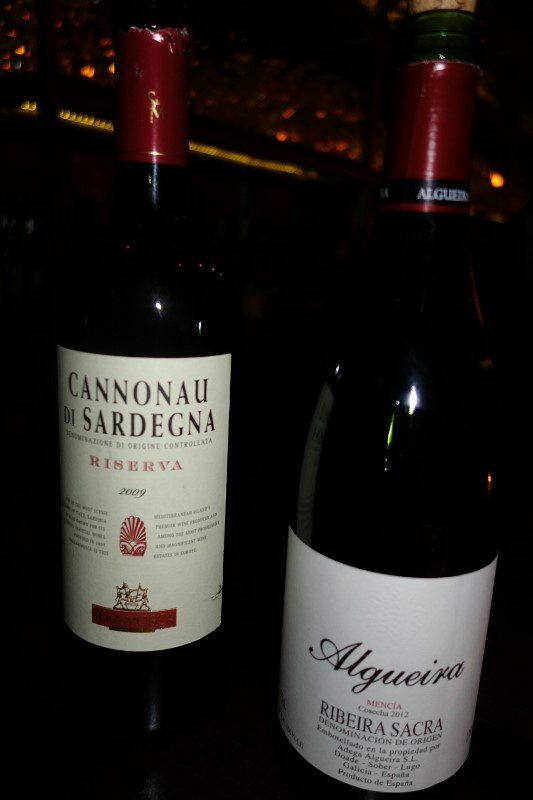 Wines are available by the glass or by the bottle, but you can also order a 1/2 glass of wine. And if you can’t chose, Nick will happily pour a taste first. 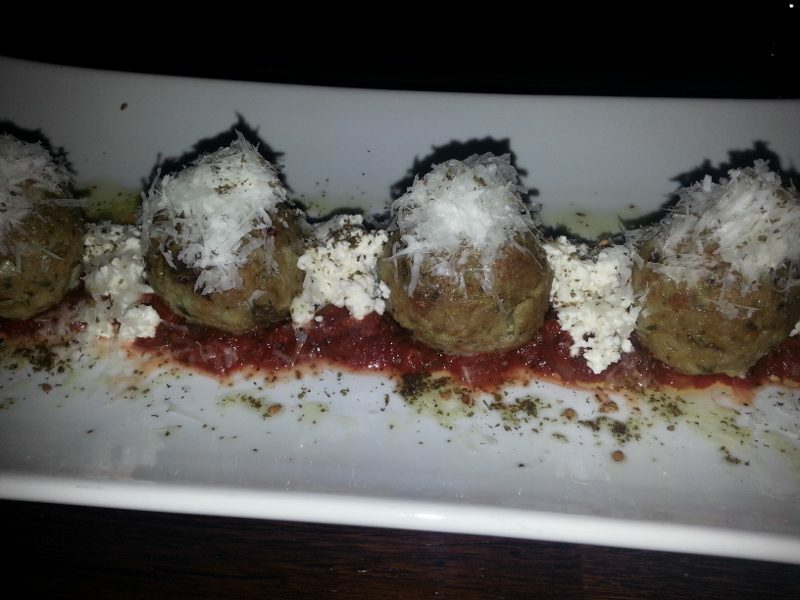 Chef Wesley Pumphrey’s small menu includes a selection of charcuterie and cheeses, as well as a variety of salads and shared plates. 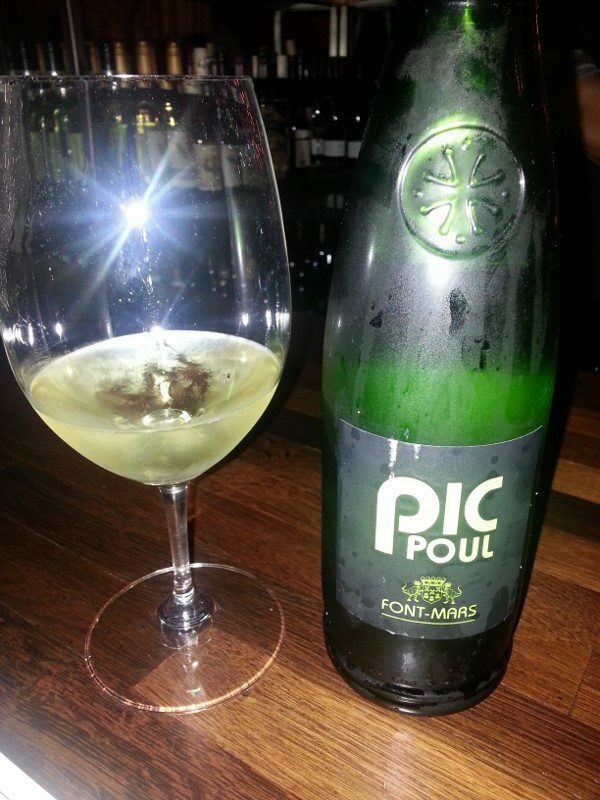 We enjoyed a few plates with our glasses of Pic Poul, Sauvignon Blanc and Cannanua di Sardegna. 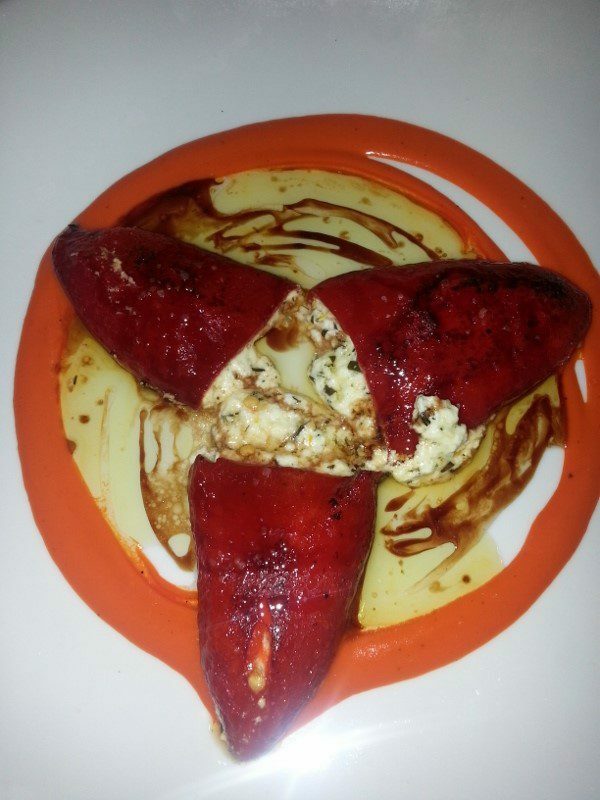 Stuffed Piquillo Pepper with herbed quesa de cabra, raw honey, pepper puree ($8) – surprisingly sweet and herbacious, this paired beautifully with the Pic Poul. 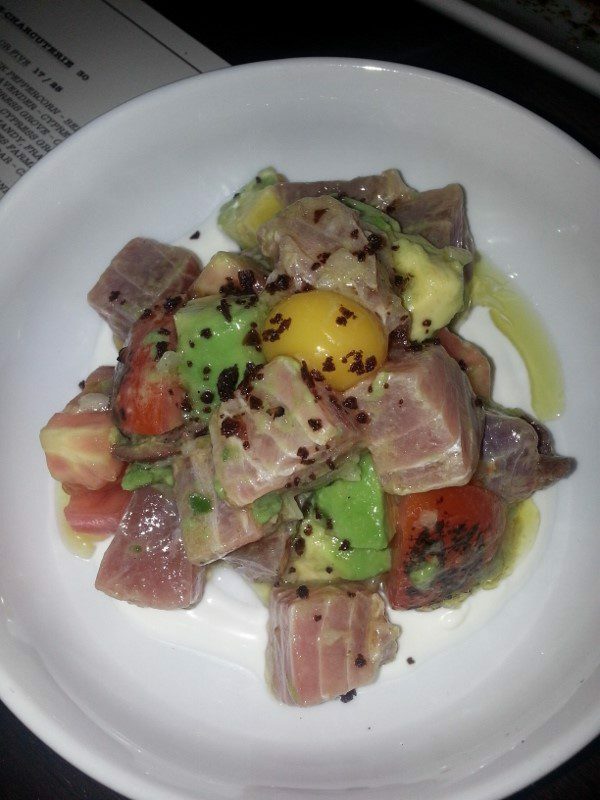 This entry was posted in Food, Wine and tagged Burbank, Luna Vine, Luna Vine Wine Bar, Magnolia Park Neighborhood, Nick Caballero, Shannan VerGow, Wesley Pumphrey, Wine, wine bar, wine by the glass by Allison Levine. Wish I had known you were there – I would have walked over to join you! It’s the happening place in Burbank! Loved the place and will be back….so we can meet up next time!